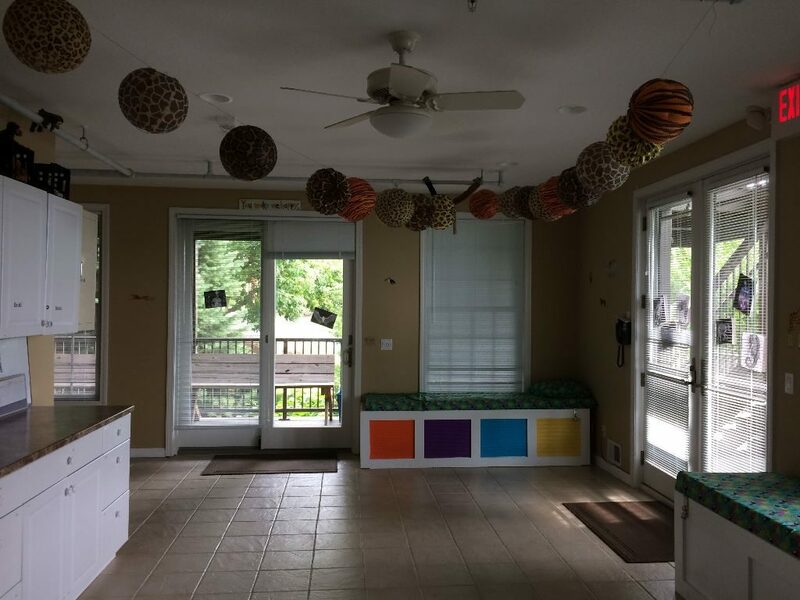 Club Med is Camp Ta-Kum-Ta’s medical facility, located within our Main Lodge. 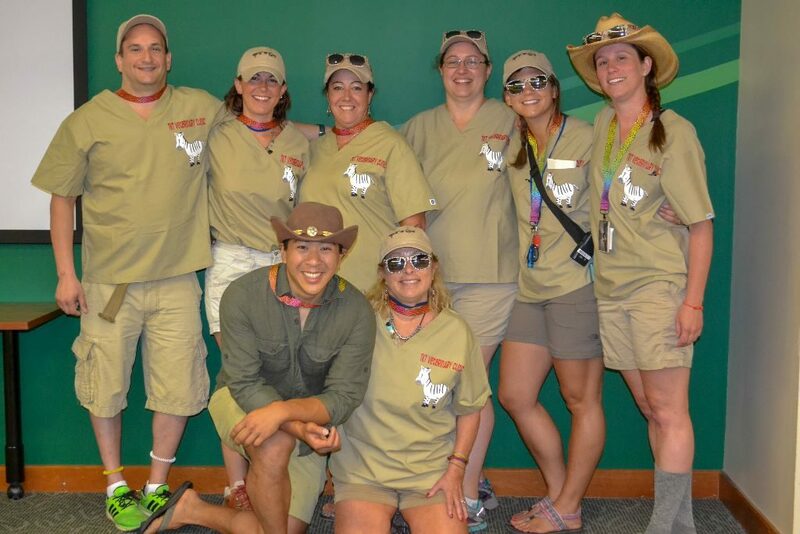 Camp Ta-Kum-Ta offers a full staff of pediatric oncology nurses to ensure that our campers receive the best care possible while attending our programs. Club Med provides everything from a Band-Aid to chemotherapy, while our programs are in session.